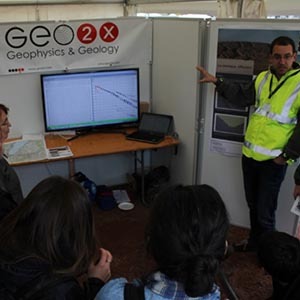 Our engineers at Geo2X are at your service for training in applied geophysics, sharing their years of worldwide acquired experience. 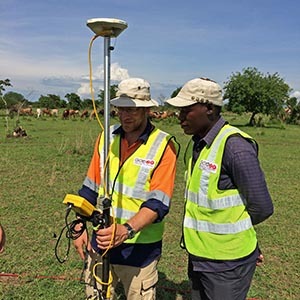 This training primarily addresses geologists or geotechnicians eager to grasp the basics of geophysics, data acquisition and result interpretation. Training is adjusted as required to meet the specific needs of each of our clients and can be coordinated anywhere in the world. Adequate and routinely updated course material is available during sessions.